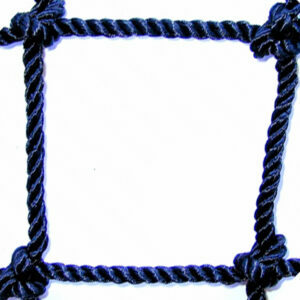 #18 Woven Knotless Polyester has a (tensile) breaking strength of 160 lbs. 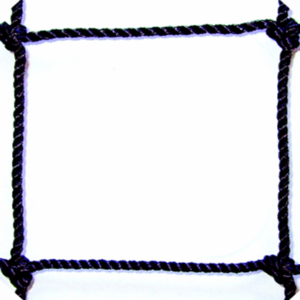 #18 x 1″ Knotless Diamond Mesh Polyester Netting has a (tensile) breaking strength of 160 lbs. 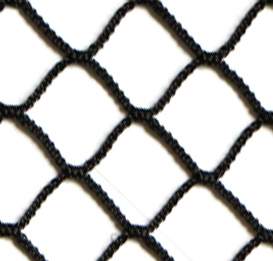 Typical uses for #18 x 1″ Mesh netting are: Golf Barrier (not impact), Fairway Protection, Lacrosse Impact/Barrier, Hockey Impact/Barrier, Pond/Leaf Barrier, Aviary, Trash/Debris Containment, and General Multi-Purpose Applications. 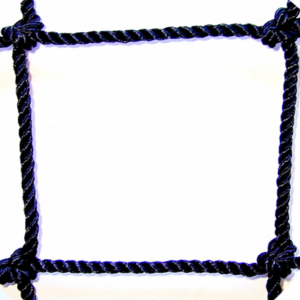 .07 lbs / sq. ft.